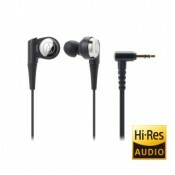 Magnat LZR 340 Over Ear Headphones Black Entry level model with high performance compon..
Magnat LZR 540 Over Ear Headphones Titanium High-performance in-ear headphones with las..
Magnat LZR 560 On Ear Headphones Black Combines extravagance, performance and practical..
Magnat LZR 560 On Ear Headphones Combines extravagance, performance and practicalit..
Magnat LZR 580S On Ear Headphones Leather and "matt" varnish &..
Magnat LZR 980 Over Ear Headphones Ultra High End Over-Ear Headphones LZ.. 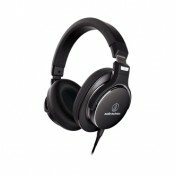 Audio Technica ATH-A1000Z Art Monitor® Closed-Back Dynamic Headphones Art Monitor® Clos.. 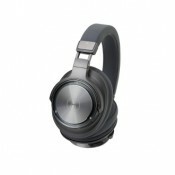 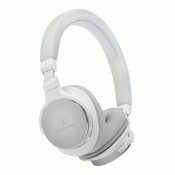 Audio Technica ATH-W2000Z High-End Closed-back Dynamic Headphones High-End Audiophi.. 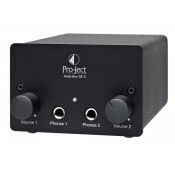 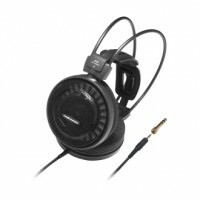 Audio Technica ATH-A500X Audiophile Closed-back Dynamic Audiophile Closed-back Dynamic He..